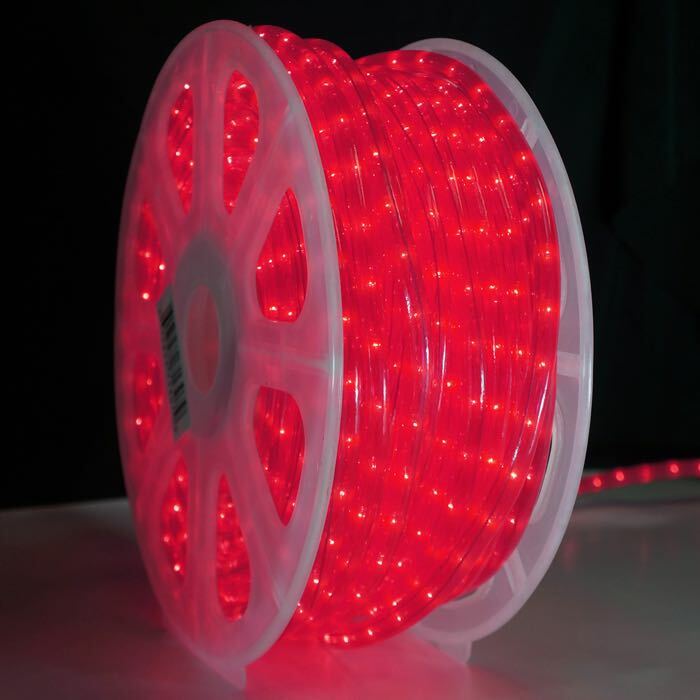 These pink rope lights are the color of watermelon. Girl's Bedroom - these lights can work for your little girl or for your teen. Pink rope lights are perfect for several bedroom themes that girls love. With the color pink, you can create a room that is soft, feminine, and cozy or one that is elegant, chic, and sophisticated. Use pink lights with either style to create light on the ceiling, across shelves, inside bookshelves, inside the closet, or above her canopy bed. They'll double as a night light for younger girls or create a fun environment for a teen to hang out with her friends. Sugar Plum Fairy Christmas Display - Outlining a pink gingerbread house with pink rope light makes the gumdrop walkway shine with delicious inspiration. Theme Parties - think pink when it comes to decorating for that special occasion, birthday party or cookout. Some great theme parties that would look great decked out in pink would include: Hawaiian luaus, princesses, ballerinas, Sweet 16, Mardi Gras, Valentine's Day, and more. Intertwine pink rope lights with green, clear, orange, or multi colored rope lights for a really cool decorative look for your special occasion. Breast Cancer Awareness Events - October is the month we see events happening across the country to heighten awareness about breast cancer. Pink is the color associated with breast cancer awareness. 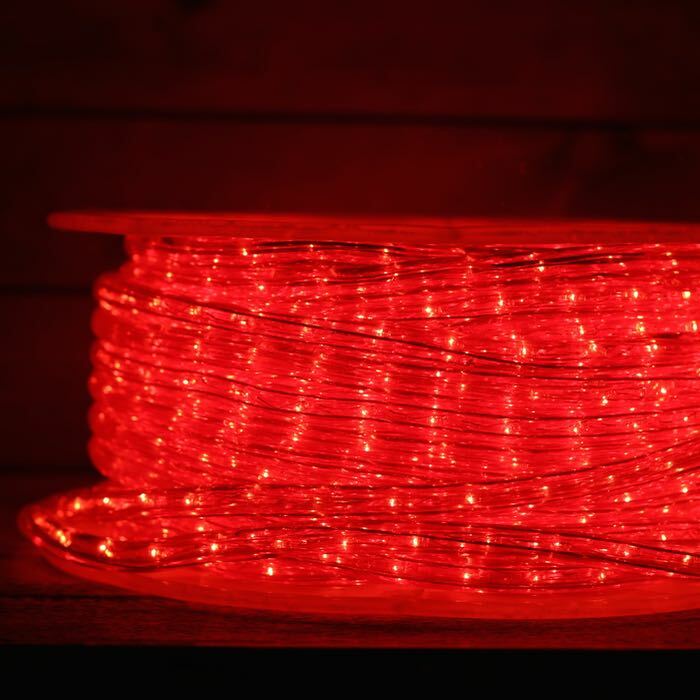 Use pink rope lights to draw attention to your events for this very special month. 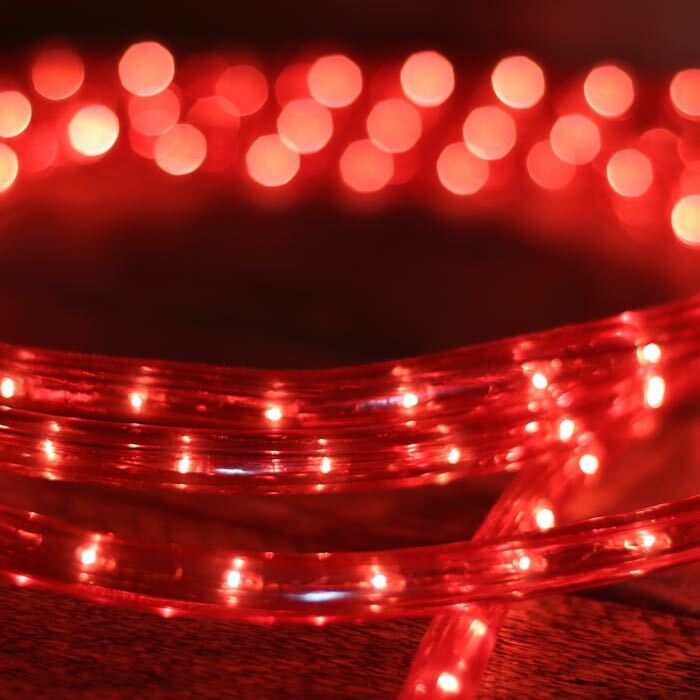 Whether it's to decorate a booth of information, a marquis or other signage, the snack stops along the walking route, or the banquet rooms where lunches and dinners are hosted for these amazing ladies and their supporters, pink rope lights will make your even sparkle. 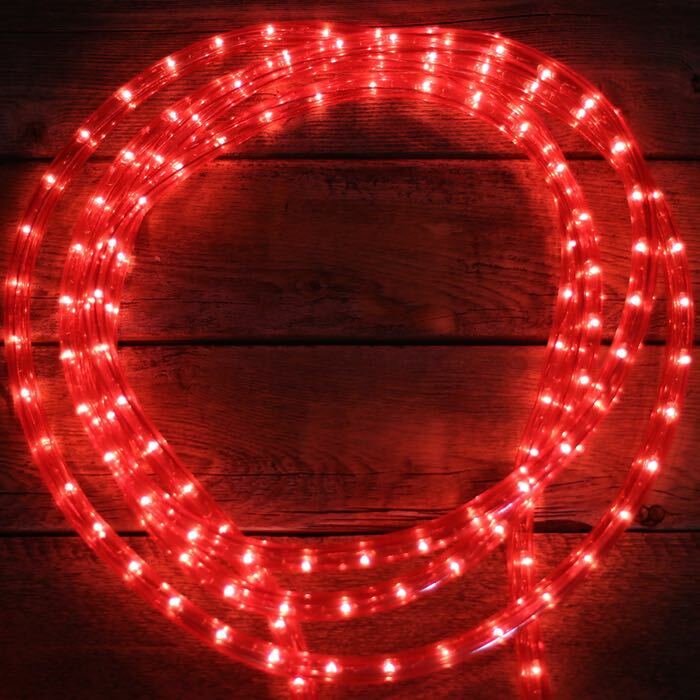 Q: Can the rope lights be bent at a 90 degree angle? I would like to put them inside a tube that will have another tube attached at a 90 degree angle. 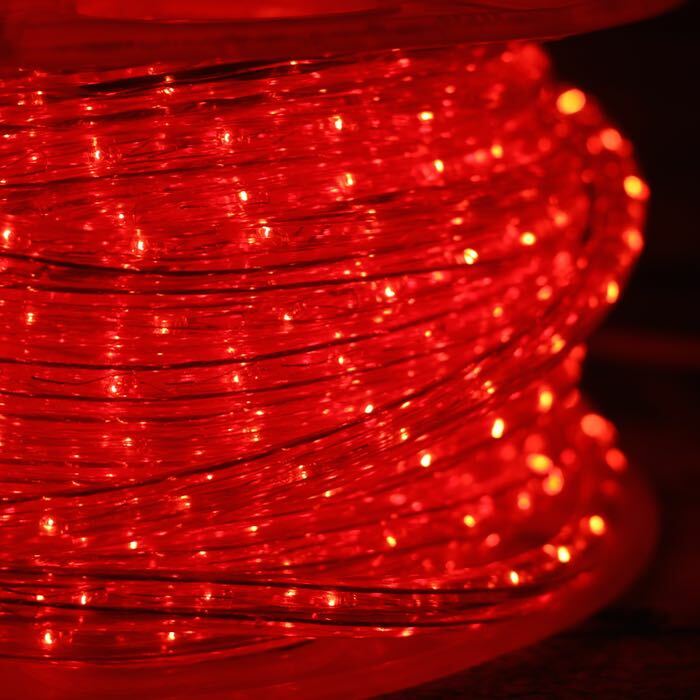 A: Sorry, the rope lights have "floating" electrical connections and a sharp 90 would separate the connections. You can get a fairly tight rounded corner but a sharp 90 degree angle wouldn't work. Sorry I don't have a better answer. Let me know if you have other questions.